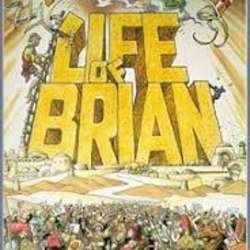 Monty Python's - Life of Brian .. This is some of the Best of British cinema. Book your ticket online soon, as you might just find, half the British in Helsinki singing along to the above closing song ..
New Cinema in Protected content .